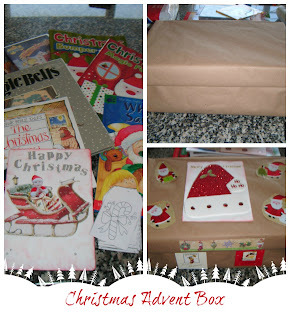 Have you got your advent calenders at the ready? Today I am officially excited about Christmas, I will now stop moaning about the songs being played or people putting up decorations (although ours will not go up for another week at least). Last year I started a collection of Christmas 'stuff'. Christmas books, films, crafty bits etc for Leo with the idea that I would bring the same things out each year (probably adding to them along the way) as part of our family Christmas tradition. As I've said before I LOVE Christmas but I only love it in December and because of that I don't want to be watching 'The Snowman' or reading 'Mr Christmas' in August. So it all goes away with the decorations. Happy 'half birthday'! You are 3 and half years old today! It's been a very strange 6 months for you since you turned three. Daddy has been at work for the whole summer so it was just you and me at home but then in August your baby brother Louka arrived, you've adjusted very well to our family's new addition and most of the time you are a very good helper. You were a bit bemused at first that Louka didn't do anything but now he's three months old you love to make him smile and show him how to play with his toys. You don't seem to notice as much when he is 'making a racket' either! When Aaron and I got our first house together it wasn't long before we got our first dog... I say first because one day hopefully we will live in a place big enough to have our second! 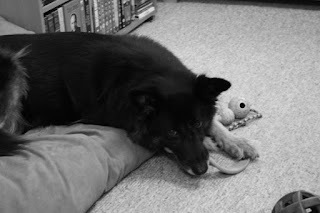 Ellie was a very timid dog when she arrived with us and quickly turned into a 'Daddy's girl' We never really knew how old she was but she was madder than a box of frogs and acted like she was still a pup , so much so that she became known as 'The puppy dog' all the time. When we decided to move to Cyprus we debated for ages whether to bring her with us but I think we really knew the answer straight away. Living in a 1 bedroom 3rd floor apartment was not the best option for a dog and she never did well in the heat at the best of times. She was still a little nervous at times and we were not sure she'd even make the flight. It was sad to see her go but she went to a good home with a friend of a friend. As you probably know Leo recently started attending a local Cypriot school, despite my worries about how he would get on, he is doing really well and picking up the Greek language at an amazing pace. His teacher seems to be pleased with how he is understanding even though he's not speaking it yet (although he is speaking it a lot at home) and I was very proud of him on the first couple of weeks when he was asked to copy over some dotted lines and he did it perfectly - she looked quite surprised and said 'He understands what to do??' I explained we've done similar things at home. Signs of Christmas have just started appearing here in Cyprus so what a perfect time for the first Christmas blog post! I saw this meme doing the rounds and had to join it, so was pleased to be tagged by my blogging twin Jenny -although there is a possibility my answers are going to be pretty much the same as hers! Q1. What's your favourite thing about Christmas? My one favourite thing? I can't have just one! I love it all, the whole build up, which is where Aaron and I differ - he says Christmas is one day, I say Christmas is a season! (It's what the song says!) I love the Christmas songs, putting the decorations up, cooking all the yummy food, etc. In fact, there's my answer - my favourite thing is the weeks leading up to the day itself! Q2. What's your favourite make up look for the festive season? Um, I'll probably just get round to wearing some for a change! Q3. Real or fake tree? 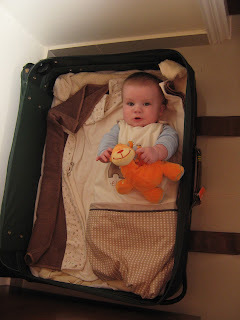 Three years ago Aaron, Leo and I left the county we used to call home with 3 suitcases, 3 bags, a buggy and a car seat. We arrived in Cyprus on a sunny November afternoon after almost missing our flight (Thanks to too much packing and repacking of suitcases and negotiating the M25 in the rain!) Most of our belongings had left the UK about 6 weeks before and we didn't know how long it would be before they arrived. It turned out to be the following day which was handy as Leo was still on bottles and the Steriliser was in the shipping, along with his cot, all his toys and most of his clothes. Can you point out Cyprus on a map? Before we decided to live here I don't think I could have done! 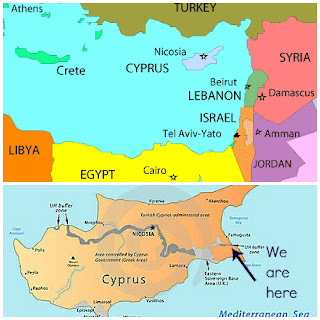 Cyprus is the third largest island in the Mediterranean Sea (after Sicily and Sardinia in case you were wondering!) and although part of Europe we are closer geographically to the Middle East. Even if you know where Cyprus is, I'd be fairly certain you couldn't point out the village of Deryneia (Sometimes also spelt Dherynia or Derynia but it's Δερύνεια in Greek) It is a fairly well know village though in Cyprus as it lies on the Green Line against the UN Buffer Zone. Since the Turkish invasion in 1974 75% of the village is under Turkish control. There are a couple of places you can visit in the village to find out more about the invasion and borrow binoculars to look towards the abandoned city of Varosha. It's unbelievable and so sad that so many people have been cut off from their homes for so long. One of Leo's favourite books over the summer was 'a Winne the Pooh one - Where does the rain puddle go'. 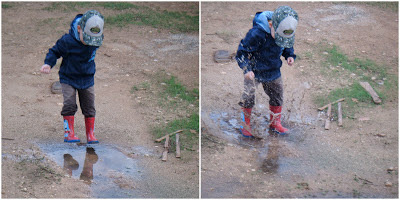 We read it every day for weeks and he kept asking to put his welly boots on and go jumping in the rain puddles. He was quite disappointed that it wasn't going to rain for several months! We've had a few odd days of rain now so he was very excited to finally get to do it. We only went over to the bit of wasteland next to our apartment but he had a great time. It was brilliant to see how much fun he was having as we'd never done it before! He was a bit concerned by how deep it was in places, as when it rains here it rains a lot! We were out for almost an hour while he stomped up and down through them all, he was quite interested by the snails everywhere but the highlight seemed to be finding an orange had fallen off the tree to kick through the water! Over the years, even in the days before digital cameras I was always the one with the camera, I love photos and was one of the few people in my circle of friends who photos from every party or special event. I would rarely see photos from other people and its always a treat to suddenly see a photo someone else took a long time ago. Of course back in the day, photos were not taken as frequently as they are now and they certainly were not as easy to share! 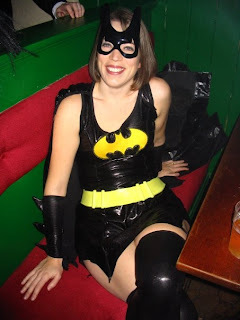 It's one of the reasons I love facebook so much and the other day while I was having a look back at photos I'd been tagged in I came across one I don't remember seeing before. I was really pleased to find it so I kept scrolling down through the photos I'm tagged in, most of them were my own photos as I take so many I recognise them all but every now and again I found one that wasn't so familiar. 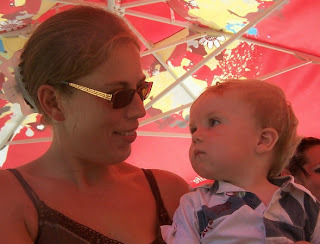 We timed our move to Cyprus well, in that Leo was only 6 months old so he didn't have any concept of the fact we were going to live in a new country but I've often thought how hard it must be for children who are old enough to understand. 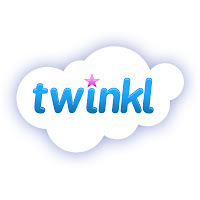 This guest post covers some of the things to bear in mind for those moving with older children. 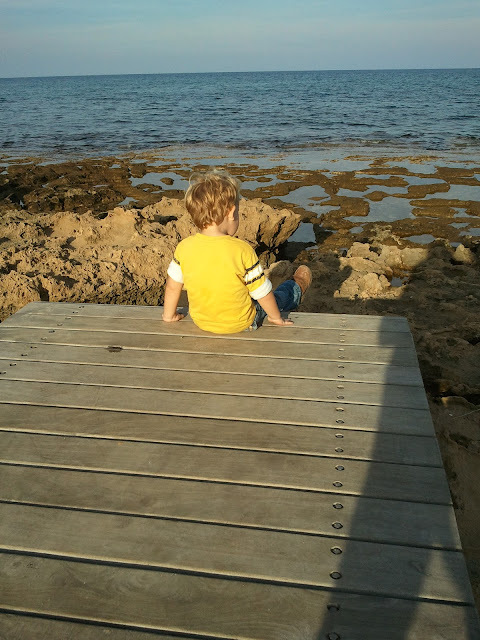 Moving abroad can be a challenging experience in itself, but it becomes even more difficult when kids are involved. Careful planning and preparing your kids for moving abroad are two essential steps that will ensure a positive and rewarding experience for the entire family. Seeing photos like this do make me want to jump on a plane but then I remember that I'm a miserable cow in the Autumn really and I'd probably be only moaning I was cold! 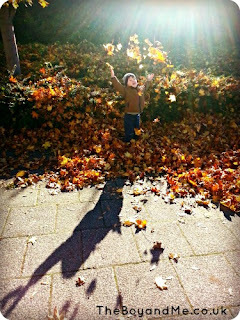 I'm loving our autumn though, it gives us the chance to get out and about more without worrying about getting too hot. Going out in the height of summer anywhere other than the pool, beach or somewhere with air-conditioning is not fun. Aaron has now finished work after his long summer and I've got plans to go a bit further afield and finally see a little bit more of Cyprus, both with him and the boys as well as a couple of child free days exploring places they would not enjoy. Everyone who I have met since moving to Cyprus knows me as Leo's Mum, or Aaron's wife, or maybe they don't really know me as either, just that slightly mad blogger who's all over facebook! They don't know the 'me' that my friends from the UK know, the one that could stay up past 10pm without falling asleep mid conversation, the one who could dance to something other than the Hokey Cokey or the theme tune to Thomas, the one that could drink a lot more than a couple of vodkas before falling over. I used to love a good drink and could cope with the hangovers. I loved nothing more than a good party and lived for the weekends. I would dance until I could hardly walk, or stay up all night talking rubbish and playing silly games. I haven't done so well with regards to Slimming World this week, I knew I hadn't been following the plan 100% but I wasn't THAT bad and I hoped to get away with it. Unfortunately I put on 2lb, serves me right for picking at the goodies at the picnic we had in the park and the sneaky McDonalds I had the other day! After sulking about it for a bit this morning I've attempted to get back on track today, big jacket potato for lunch and huge homemade chilli cooking for dinner as I write. I also made one of my old SW favourites today.... Weetabix Cake. Like many of our friends here in Cyprus we don't have English tv channels, although they are available we went for the popular (by popular I of course mean cheaper!) option of 'Nilesat' TV which is Arabic with English / American channels showing. I don't watch a lot of TV (well I don't now, because it's rubbish!) 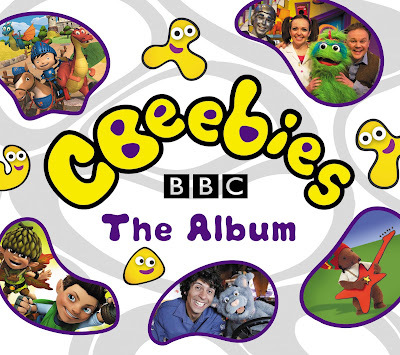 so it doesn't really bother me but it does mean we don't get the Holy Grail of preschool childrens TV - Cbeebies! Not that we are entirely deprived, my parents have it so Leo enjoys watching it there, and therefore we were very pleased to receive a copy of the new Cbeebies album. It's got all the favourites, from Postman Pat, Justin's House and Mike the Knight as well as new hits such as Rastamouse and Baby Jake. It's also got the presenter songs which I think are the best bits! I know the newborn days go quickly but I'm still amazed that Louka is over 2 months old already! I wondered while pregnant if I would miss my bump as I did after Leo was born but I can honestly say I really really don't! I was so hot and uncomfortable this summer that I often thought it was going to finish me off! Leo has taken to his brother really well, which is great as it was something else I had worried about. He's sometime a bit heavy handed and likes to wake him up all the time, I feel like I'm saying 'Leave him alone' or 'GENTLY Leo!' a hundred times a day, but it's pretty much all affection!